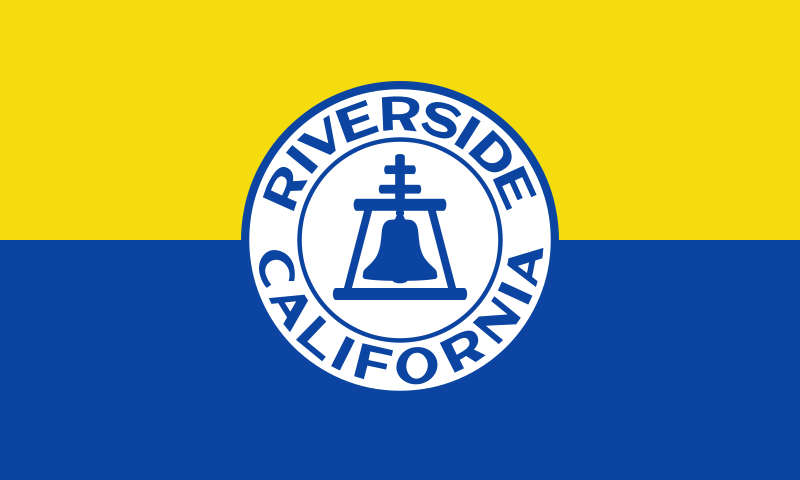 Riverside, is the main and central city to the metropolis area of Riverside County, California, in The Continental United States of America. It is largely named due to its location along side the Santa Ana River and is the largest city in the Riverside-San Bernardino-Ontario area of Southern California. It is also the 4th largest inland California city behind Sacramento, Bakersfield and Fresno. The city was founded in the late 1800's nearer the early 1870's and was considered to be the birthplace of the California citrus industry and home to some very rich culture including The Mission Inn, the Riverside National Cemetery, and the California Museum of Photography which is an off-campus department of the renowned University of California, Riverside. With the total number of households at around 86,044(and growing everyday), there has to be a few garage door repairs to preform. Riverside has a lot of areas of new construction which brings the average age of homes to approximately 20 Years old. With a broad range in hose ages, the garage doors can differ as much. The good news is that California has a standard garage door construction in all designs since the weather here is mild and doesn't require a design to handle special circumstances. For the most part, all of the garage doors in Riverside will be as simple as can be. The only garage door repair in Riverside that there may be, would be on an outdated barn, and we don't do barns, unless you feel it is time to modernize. 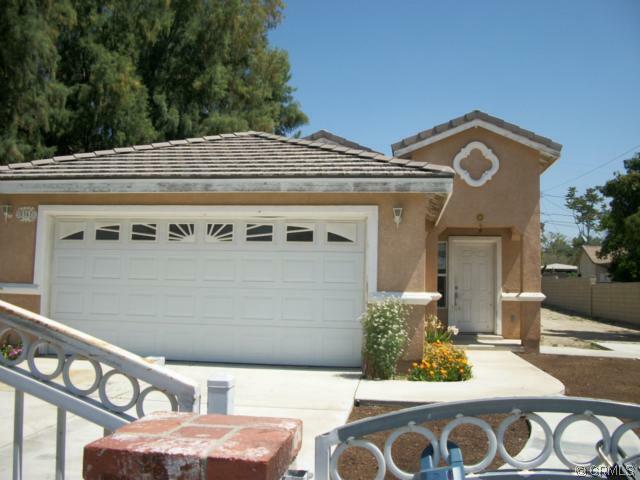 Now for the new build areas of Riverside, you will be pleased to know, has a majority of garage door openings of 16'x7' (that means 16 feet by 7 feet in contractor language), so that ordering a new garage door or getting service on your garage door will be closer to standard rates given by the industry.. But you don't have to worry, because whatever your garage door or garage door repair needs are here in Riverside, Ca., we are there for you in a hurry. 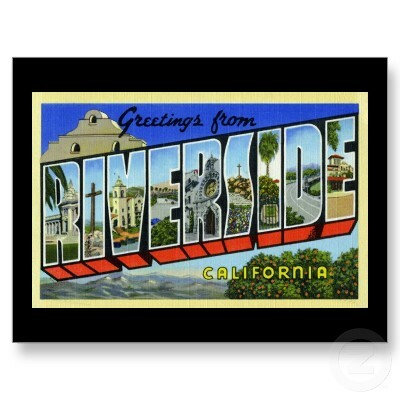 So you see, Riverside is the place to be!